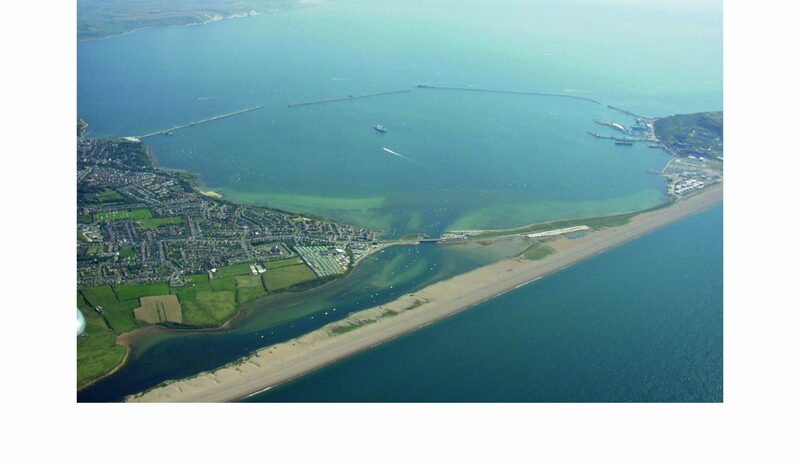 Weymouth Bay offers a vast area for racing with steady South Westerly breezes being the norm. When winds pick up, Portland Harbour contains over 1,000 hectares of sheltered sailing waters enabling competition to continue safely. WPNSA have extensive experience of running events, from junior classes through to World Championships; with many of our race team members having been involved in the 2012 Olympic and Paralympic Games. 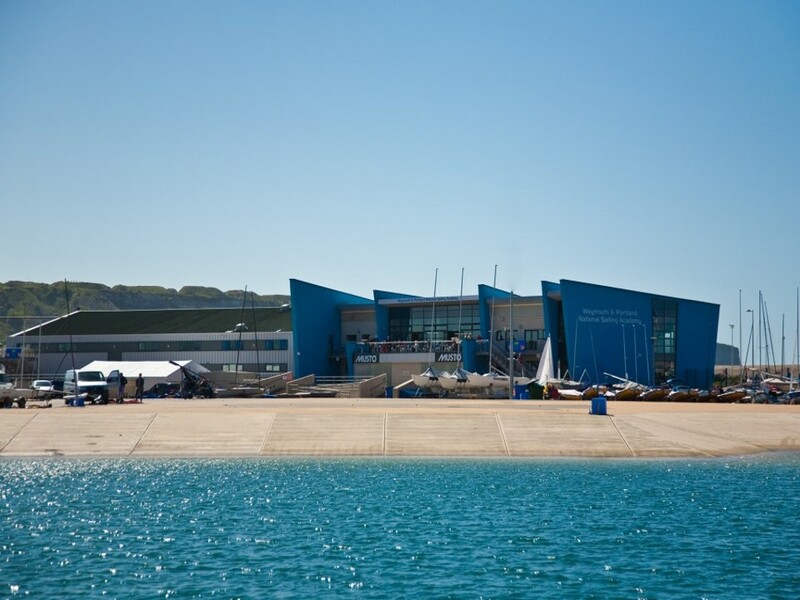 WPNSA has unrivalled shore side facilities – a vast site with 125 pontoon berths, 630 dinghy spaces and plentiful car parking, including dedicated camper van parking. Launch and recovery is easy, with over 220 metres of dedicated slipway bordering the dinghy park, allowing easy access regardless of wind direction and at all states of tide. Changing rooms, cafeteria and bar are fully accessible and have capacity for the large Moth fleet expected.